You know chess. It's an old, boring, thinking man's game, right? WRONG. 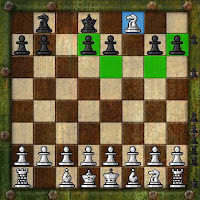 This chess is more like a first-person shooter, where the fastest player dominates the board. 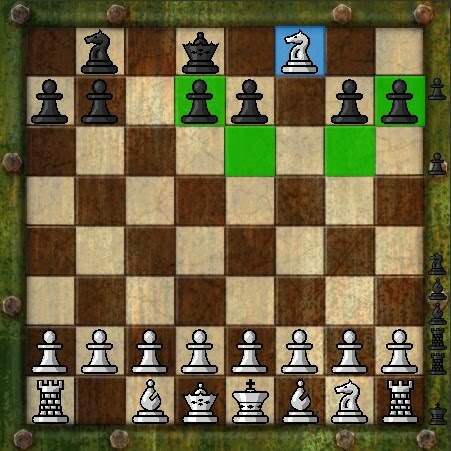 Move as quickly as you can to capture your opponent's pieces in Chess Without Turns.